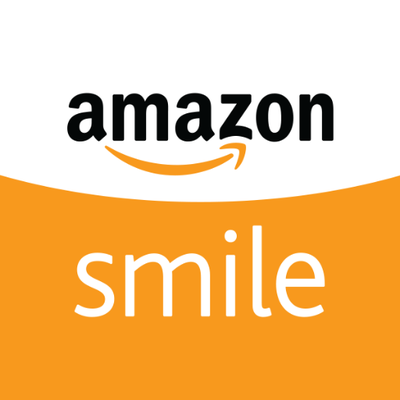 On your first visit to AmazonSmile (smile.amazon.com), you need to select Clackamas County Arts Alliance (listed as Arts Action Alliance Foundation) to receive donations from eligible purchases before you begin shopping. We will remember your selection, and then every eligible purchase you make at smile.amazon.com will result in a donation. I read this article and found it very interesting, thought it might be something for you. 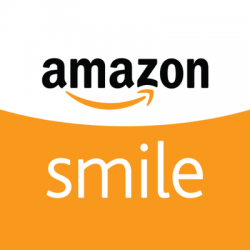 The article is called Shop AmazonSmile – Support the Arts Alliance and is located at https://clackamasartsalliance.org/news/arts-alliance-news/shop-amazonsmile-support-the-arts-alliance/.